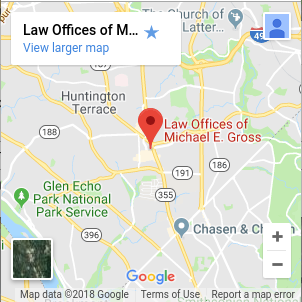 At the Law Offices of Michael E. Gross, our lawyers have been helping people in the Washington D.C. metro area do business for over 30 years. Our clients include real estate investors, home buyers and sellers,start-up business owners, community associations, banks, corporations and other business people. 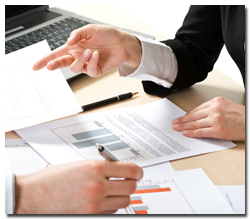 Our lawyers help our clients to do business on their terms, rather than on terms dictated by others. If you have ever hesitated before signing your name to a legal document of any kind, you’ve taken the first step in making sure that your business arrangements are favorable to you. 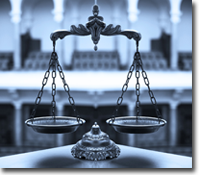 The next step is to talk to a knowledgeable lawyer to decide your best course of action. 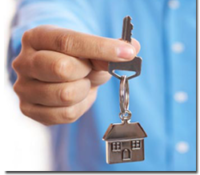 Contact us at 301-718-2988 to schedule an appointment to discuss your real estate, business or other legal concerns. After we assess your situation, you will understand the full scope of your transaction, enabling you to make informed decisions about what to do. Because our lawyers are familiar with many areas of the law that may affect your real estate or business transaction, such as litigation, probate, real estate planning, banking and bankruptcy, our experience allows us to identify and analyze issues that may bear on your contemplated transaction. Contact our office today to schedule a FREE consultation…Click Here Now. Put simply, our mission is to help our clients to fully understand what they are doing so they can do it better.